There’s no doubt that when you’re dealing with a mixed fleet, a diverse operator skill set and tracking multiple projects—it can be hard to know exactly where to look for your quickest quick win. The electronic technology on your machines is keeping track of a wealth of information about what’s happening on your site. By tapping into that data, you can course correct problems and get rapid profit-building results. The technology that connects you to your machine data is called Cat® LINK. A part of Cat® Connect Technology, Cat Link includes two key components: Cat® Product Link™ and VisionLink®. Product Link grabs data from machine sensors and control systems and transmits it to VisionLink which lets you view your data on any web-enabled device. Once Product Link is activated, all you need to do is set up your VisionLink account and start taking a look at what your machine information can tell you. 1. 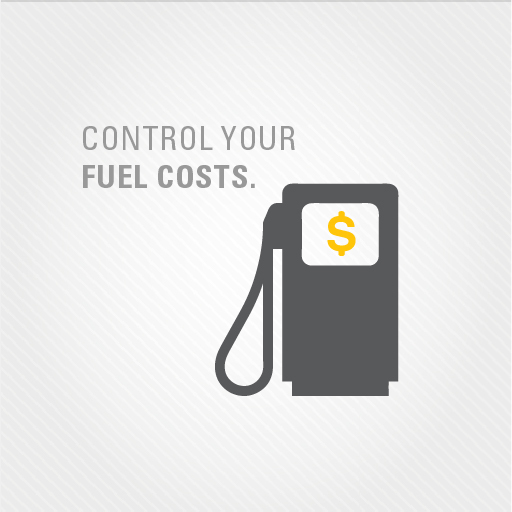 CONTROL YOUR FUEL COSTS. 2. 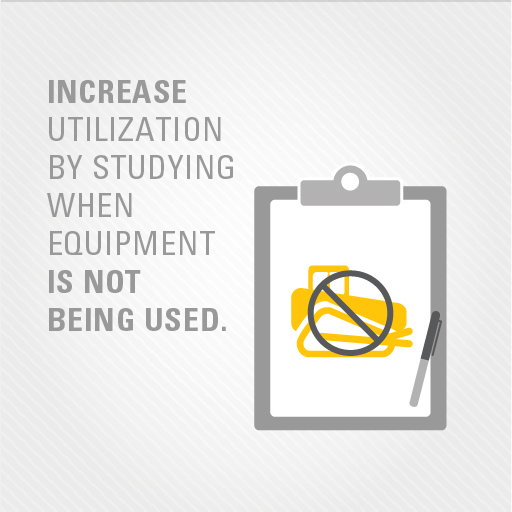 INCREASE UTILIZATION BY STUDYING WHEN EQUIPMENT IS NOT BEING USED. It’s hard to see patterns when you have multiple worksites or equipment working in different locations. With the data in front of you, you can look for alternative uses of equipment—any other function it could serve to generate revenue. Your information may reveal that trucks sit idling too long, burning fuel just to be loaded. By analyzing the data you may find enough idle time exists that you can park one of the trucks. This eliminates the fuel cost of that truck and makes cycle times more efficient for the remaining trucks. Another quick win idea would be using your trucks to contract haul during non-working periods. 3. 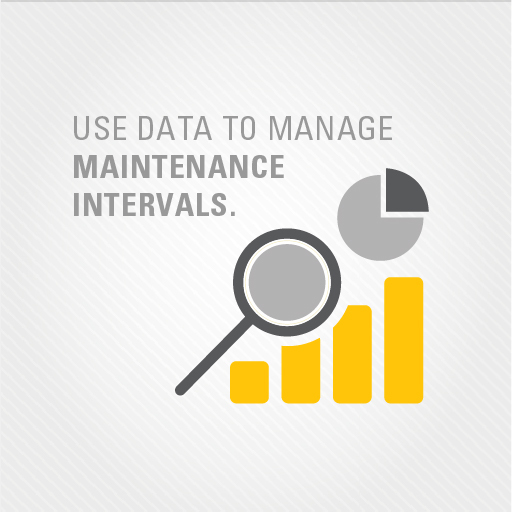 USE DATA TO MANAGE MAINTENANCE INTERVALS. Analyzing your data can help you increase the efficiency and cost effectiveness of your maintenance schedules. It may surprise you how long you can effectively stretch maintenance intervals—saving time and money. Your Cat dealer can help you interpret data and even provide condition monitoring services to help you develop the most profitable maintenance schedules for your equipment. 4. 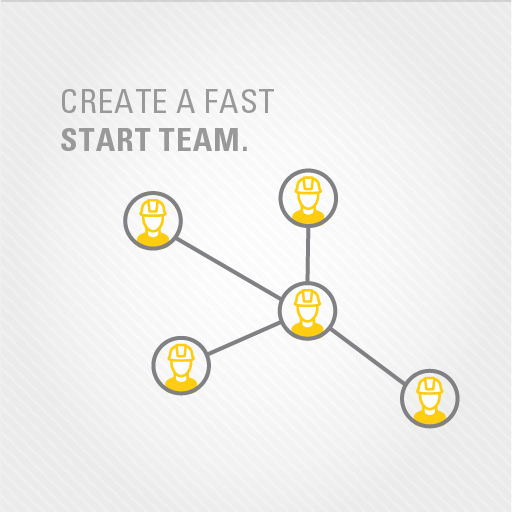 CREATE A FAST START TEAM. The information you gather from your machines has the ability to positively impact many areas of your worksites from utilization and uptime to operating costs and billing. Using a cross-functional team to review VisionLink information clarifies analyses and recommendations which can’t help but result in better decisions. It also means that any hurdles can be overcome by the team and not sit completely with a single person. Your Cat dealer can help you and your team make the most of your bottom line. Don’t wait to put your machine data to work for you.